South Carolina is considered by many to be the backpacking mecca of the United States. 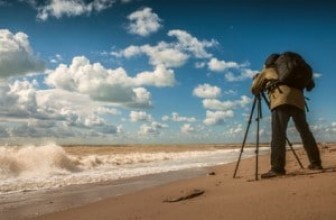 You have a great selection of camping sites with each offering their own unique signature experience. If you love camping trips, SoCal is the place to be to satiate your outdoor cravings. 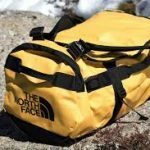 If you are interested basking in the breathtaking vistas that SoCal can offer then check out this handy guide for the top 10 overnight backpack trips in Southern California. Get your backpack and camping supplies ready as we run the best SoCal has to offer for hikers and campers. Located in Orange County, Crystal Cove State Park offers one of the most breathtaking campsites around. Two words: ocean view. 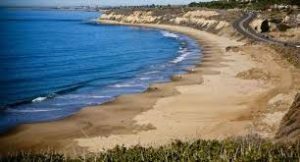 Yes, most of the campsites in Crystal Cove is located near the sea. A fun nature trek that is not too difficult and will let you thoroughly enjoy the sights. You will also enjoy a nice sunset view at the end of the day. Overnight campers will be able to thoroughly appreciate what Crystal Cove State Park has to offer. This park is also a great choice for those who want a fun and low-risk camping experience for the family. This is something a little more challenging for the more experienced hiker and camper. Cucamonga Peak is located in San Gabriel Mountain range which is north of Los Angeles County. The trail will take you through the desert so prepare accordingly. There is also a high chance you will run into some big horn sheep so have your camera at the ready. Nights can be particularly chilly at the Cucamonga Peak so bring some extra layers of blanket. Note that you will need to get a hiking permit first but these are free so you can obtain one pretty quickly. Cucamonga Peak also offers a truly majestic view at sunrise which itself is worth the hike. Check the latest weather report before you start your hike to ensure you will have the best possible experience Cucamonga Peak has to offer. One of the more challenging campsites to get to, Santa Cruz Trail is a rewarding trail that is considered as one of the best hiking and camping sites in northern California. 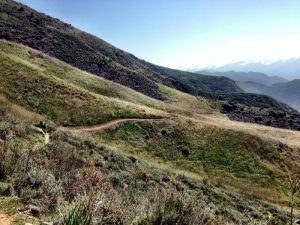 Santa Cruz Trail is also a great trail for beginners looking to challenge themselves and prepare for more difficult hikes in the future. It is highly recommended that you hike and camp during springtime to avoid blistering heat once summer sets in. Springtime also means you will witness some of the most beautiful wildflowers in full bloom. Santa Cruz Trail has a 2,500-feet vertical gain so optimize your camping gear’s weight. Setting camp surrounded by the colossal oak trees at night truly gives you that “one with nature” atmosphere. Go northeast of San Diego County and you will find the Palomar Mountains, the location of Barker Valley. One unique aspect of this place is that it is considered a ‘reverse’ hike. If you hear the word ‘hike’ the first thing that will mostly come to mind is an upward trek. With Barker Valley though you will need to hike downwards from a slope. This is another great choice for beginners as the light 1000-feet trek downwards and upwards is not too taking. The campsite is located inside the valley near a river and waterfall. If you prefer a campsite that offers something different then Barker Valley is the place for you. The area is also dog-friendly so you can bring your furry canine friend along for the ride. A challenging hike awaits those who decide to conquer Mount Baldy. Located within the San Gabriel Mountain range, it was previously known as Camp Baynham. However, the relatively difficult trek upwards (about 4,000-feet) nets you a rewarding and breathtaking view of the sunset and sunrise. 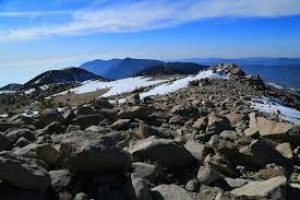 Simply put, Mount Baldy is a worthwhile climb for hikers/campers who are looking for a decent challenge along the way. Remember to bring extra layers of clothing and blankets as well as a decent amount of water for the trip. Mount Baldy can be quite chilly and windy at night. 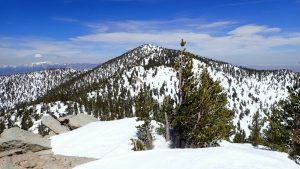 One of the more challenging backpack trips in this list, San Bernardino Peak is also among the most rewarding in this list. The hike will be difficult,so make sure you physically prepare by taking on beginner friendly trails first. 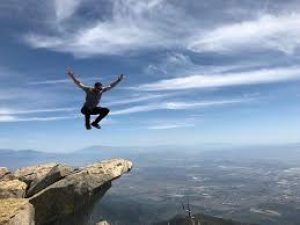 Once you reach the peak though you will get an amazing view of San Jacinto, San Gorgonio, and Big Bear Lake. Definitely worth the price of admission. 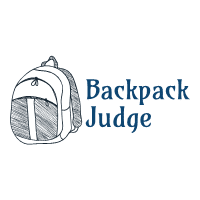 Speaking of admission, you are required to first get a hiking/camping permit before you head out. San Bernardino Peak is nested 10,649-feet above sea level so preparation is vital. At this height, you are most likely to experience some form of altitude sickness so ensure you are physically fit for the journey. Bring an adequate amount of food as well as water and you are guaranteed to have one unforgettable camping and hiking experience. 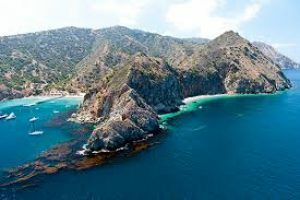 A more relaxing backpacking trip awaits those who decide to go to Catalina Island. You can go through the Trans-Catalina trail if you want but you can also skip most of the walk by riding the ferry to Two Harbors. Going with the ferry route will leave you with a light day hike to either Parson’s Landing or Little Harbor. Each site offers a unique experience that won’t leave you filling shortchanged. 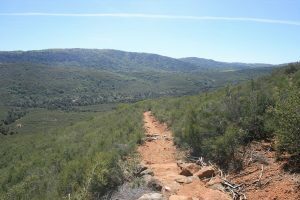 This is one of the most highly recommended backpack trips in southern California and is a must if you are in the area. San Jacinto is the highest peak in Southern California so it goes without saying that this trail will provide a decent challenge. The hike itself is hard by the get-go as you will need to traverse Palm Springs which can get considerably hot. Fortunately, once you reach the alpine climb the temperature will go down to a more comfortable level. 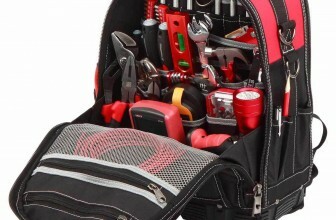 Pack light to make the climb easier. 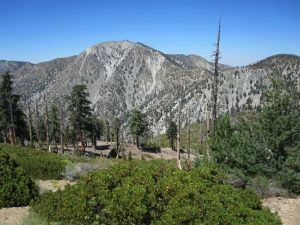 The San Jacinto trail is also considered to be a good entry-level trek for younger campers. It is also peppered with dozens of safe campgrounds for those looking for an overnight stay. 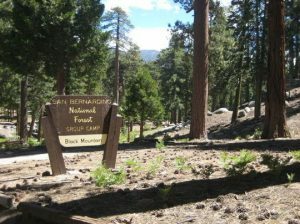 We once again visit the San Bernardino mountain range for the highest peak of the bunch, the San Gorgonio Peak. At 11,500-feet, San Gorgonio towers over the entirety of Southern California. Reaching the peak can be accomplished via numerous hiking trails with some requiring 10 hours to complete. While it can be daunting, conquering San Gorgonio not as difficult as it seems. Of course, preparation is essential but the overall difficulty of the trek can be considered as moderate. Training is imperative before tackling this trail though so never take it lightly. As with all SoCal hiking trails, you are required to obtain a parking pass first. 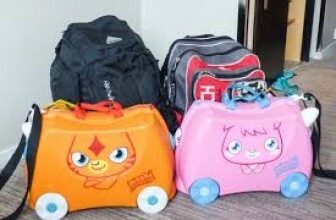 Start as early in the day as possible and bring an adequate amount of food and water for the long journey. Your reward will be one of the most breathtaking views on this side of SoCal. San Gorgonio is a worthy endeavor for experienced mountaineers. 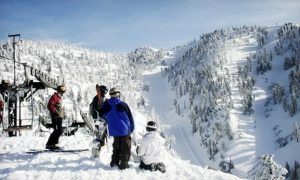 Let’s end the list with a popular and a personal favorite, Ontario Peak. While the trail can take up a lot of time to complete, the dozens of beautiful views you encounter along the way will make each moment of the trek memorable. You will come across ruins and cabins as you make your way towards the peak. You can also take a breather at Icehouse Saddle which offers food and drinks as well as a great place to take some pictures. Ontario Peak is another great backpacking trip option for those who want to make the most out their hike and camping experience. As you can see, South California offers several overnight backpacking trips to outdoor enthusiasts. There are actually more locations that we did not cover in this list. These are but the top and most well-known places in SoCal, a little more digging and you will see there are a handful of other hidden gems for campers to enjoy.